Figure 2-21. MILVAN Load, Properly Braced. 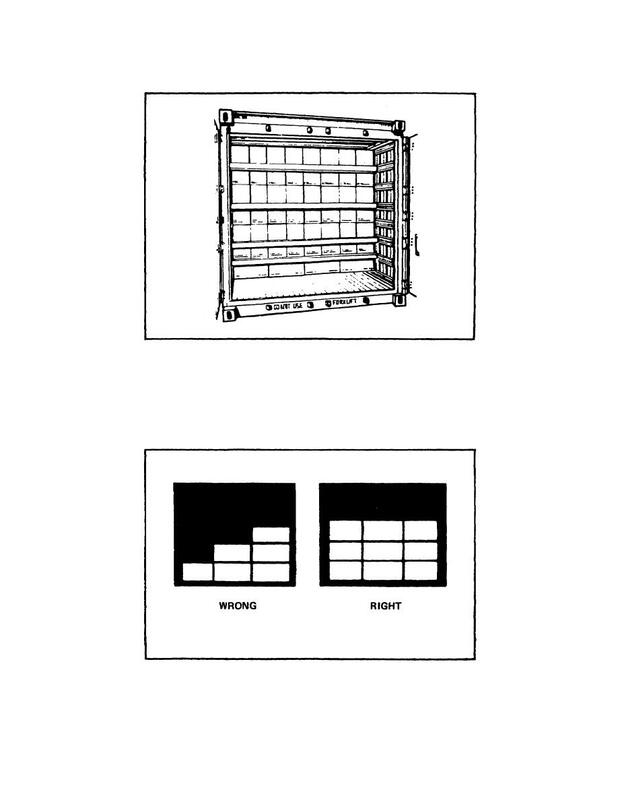 Home > Munitions Reference and Training Manuals > > Figure 2-21. MILVAN Load, Properly Braced. locks, and it requires two seals (figure 2-23). Figure 2-22. MILVAN Load Distribution.